The big man of The New Day took to Twitter today and indicated a meniscus tear, possibly suffered during the six-man main event of Tuesday's WWE SmackDown, which saw The New Day defeat Drew McIntyre and The Bar. 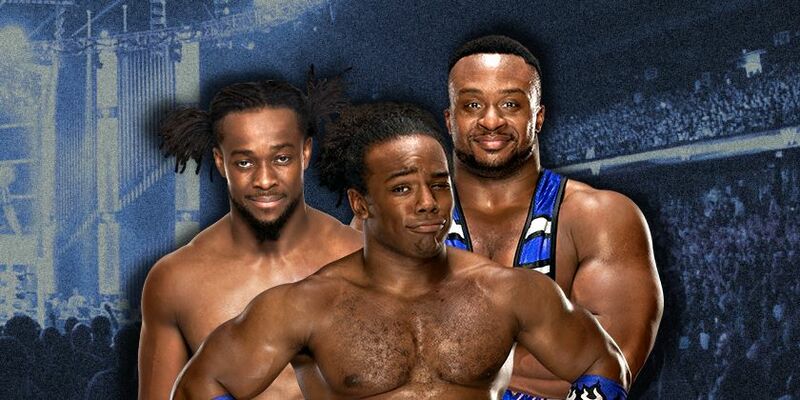 Big E's cryptic tweet indicates he suffered the injury while doing or taking a crossbody. He ended with a "Bye for a bit" and that could mean time off to heal. WWE has not confirmed the injury as of this writing, but we will keep you updated.